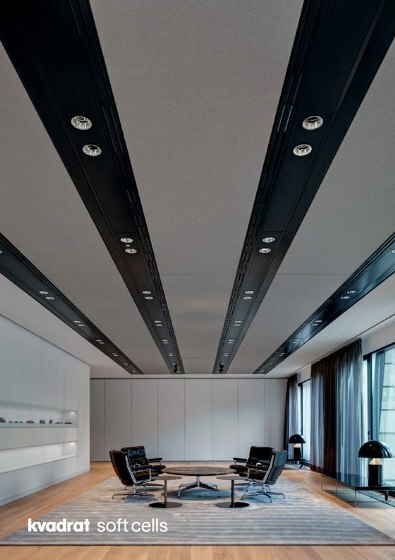 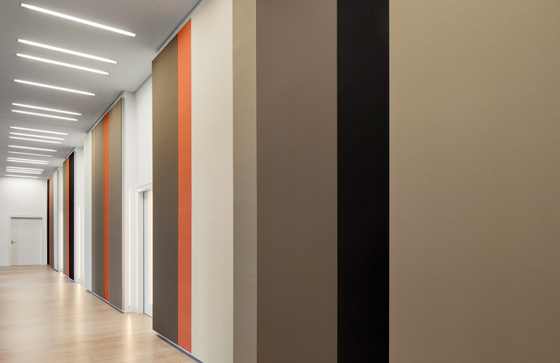 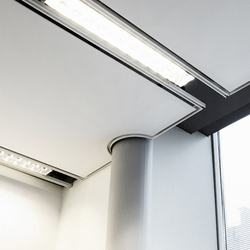 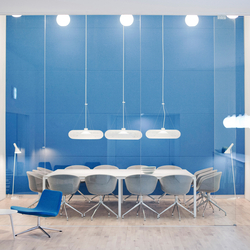 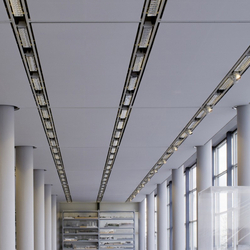 Whether used on ceilings or walls, Soft Cells allow you to create an aesthetic environment with excellent acoustic properties that promote productivity and well-being. 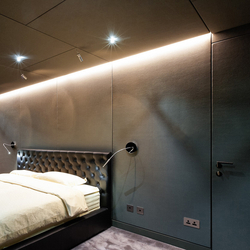 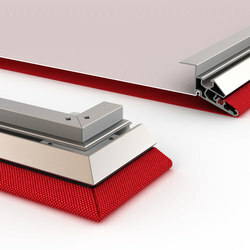 Soft Cells are durable, flexible and simple to install. 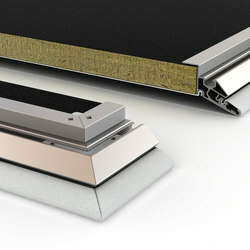 They are available in three durable versions: Soft Cells, Soft Cells Broadline and Soft Cells Lowtone. 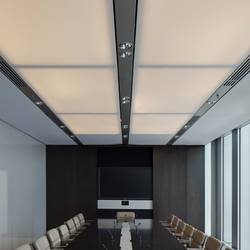 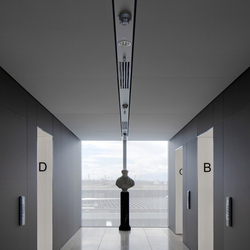 Light and easy to install, they enable architects and designers to optimise the environmental quality of their projects. 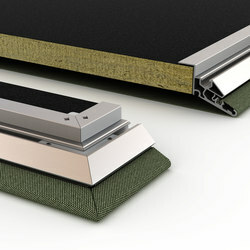 Importantly, Soft Cells panels support accreditation under the Leadership in Energy and Environmental Design (LEED) green building certification system, when used as a building component.